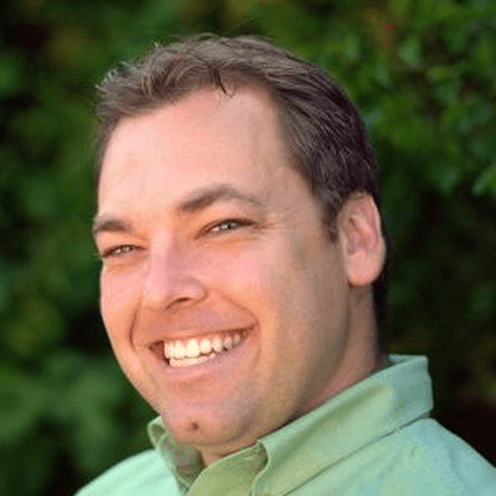 Ryan Bradley is an adjunct professor at Biola University and Azusa Pacific University and practicing spiritual director, currently completing a PhD. His academic work is in the history and theology of Christian spirituality. How many times have you tried to change and failed?